You are here: Home / News / Washington State Fair tickets On Sale Now! Washington State Fair tickets On Sale Now! Attention Coco fans! Washington State Fair tickets are on sale now! 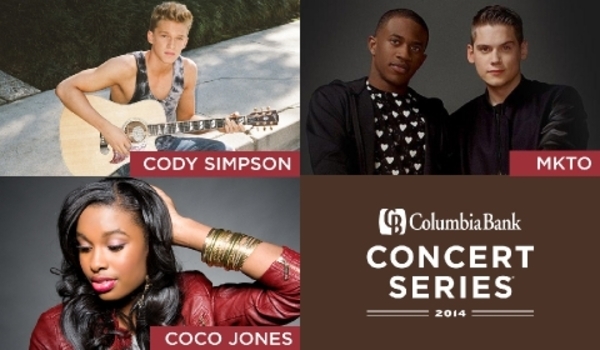 The concert we be taking place on Wednesday, September 10 and will feature Cody Simpson, MKTO, and Coco Jones. Click the link below to visit the event page and puchase your tickets today! For additional information, visit the Washington State Fair Website.